Planning for the future of loved ones in the event of death or disability can be a difficult and confusing process to undertake. The lack of such planning, however, generally results in even greater difficulty and confusion for those left behind. 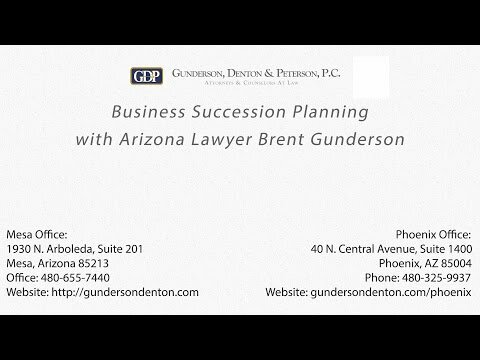 The Arizona estate planning attorneys at Gunderson, Denton & Peterson can help guide you through this very important planning process for you and your loved ones. We provide full-service Estate and Arizona Business Planning Attorney services that can help you address the issues that are most important to your particular situation, family and loved ones. Small business owners frequently have very specialized estate and arizona business planning attorney needs as they plan for the future of their business, family and loved ones. This is often done through thoughtful business succession planning, including carefully crafted shareholder agreements, tax planning and the like. We can assist you with this type of business planning and integrate it with your estate planning to ensure that business, family and all loved ones are provided for in the event of death or disability. Begin your Estate Planning immediately with this Questionnaire (PDF format). 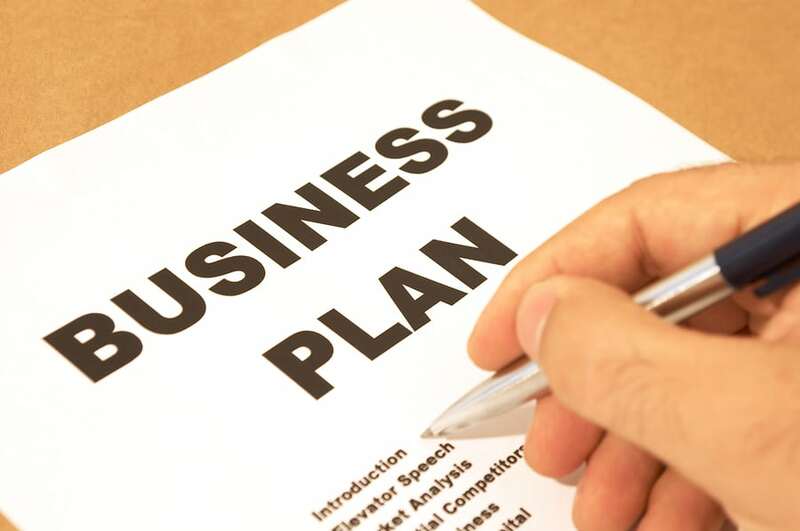 More information on Business Planning. More information about International Tax Planning and Offshore Trusts.